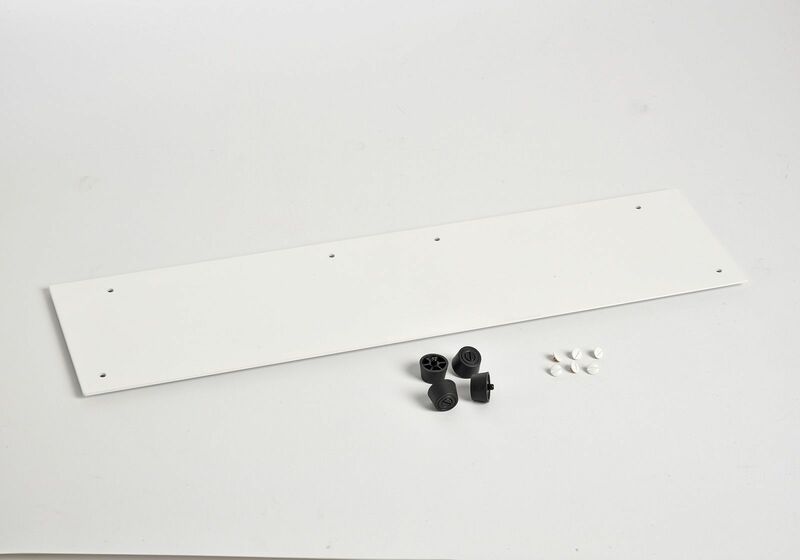 Dimensions: Width 60 cm x Height 80 cm x Depth 15 cm. 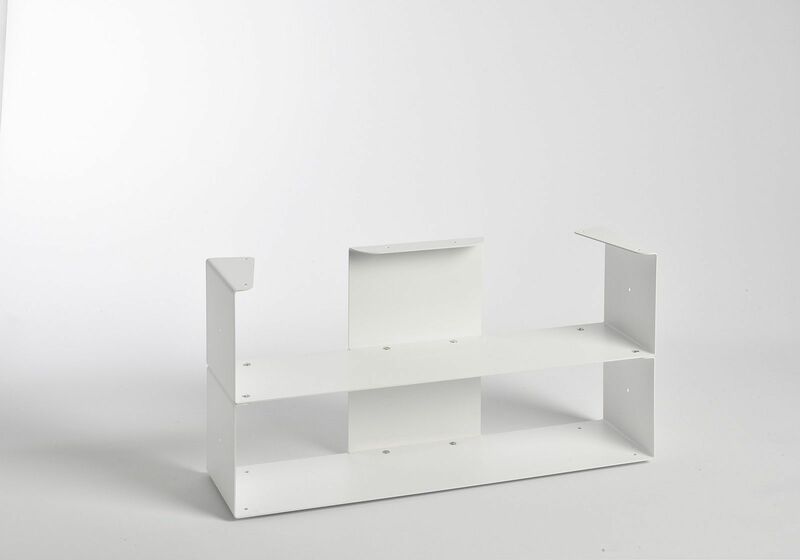 The unit offers a storage space holding approx. 60 books and 112 cds. 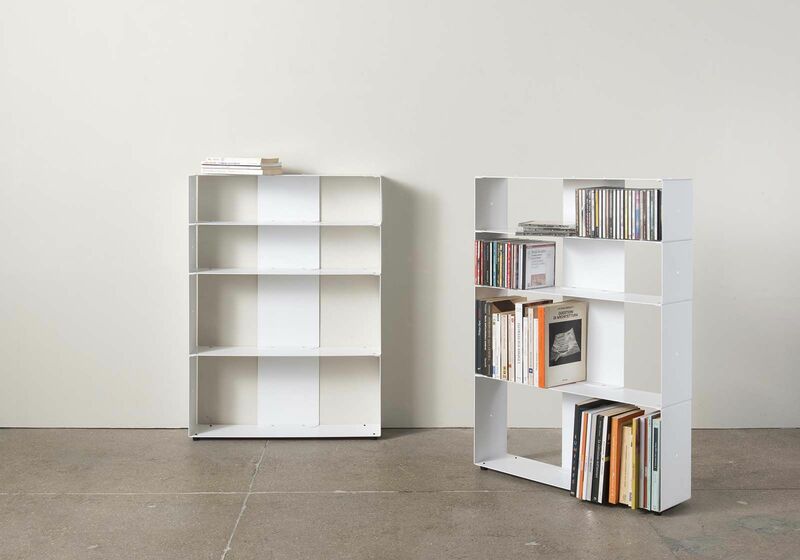 Store and organise your books and music cds of all shapes and sizes with the new Biblio-Tee modular bookcase. 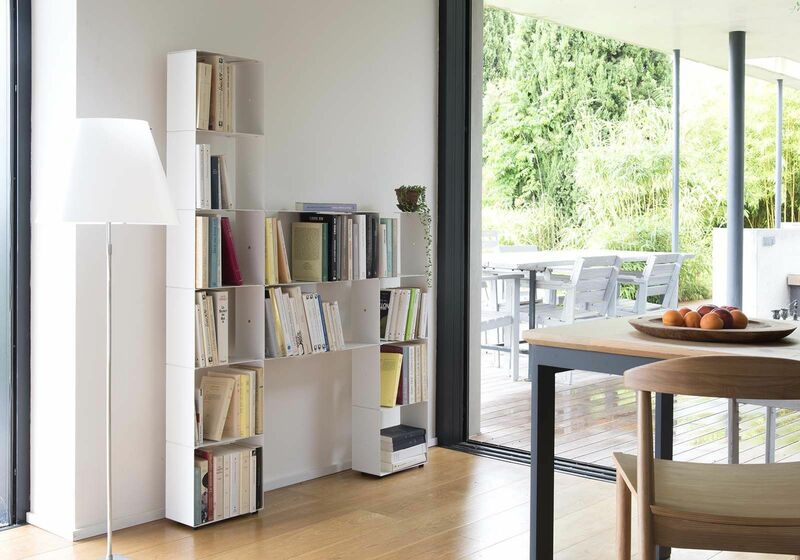 Perfectly adapted for storing your books, it will find its place in your home with refinement and discretion. 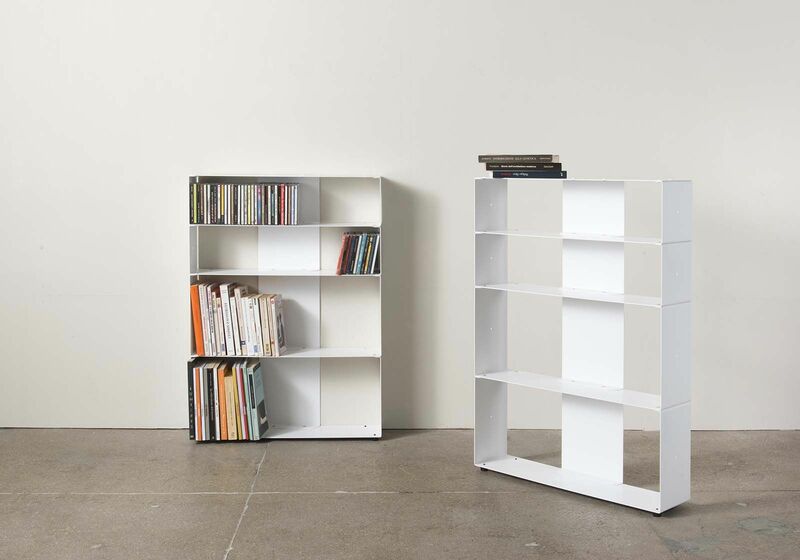 The bookcase Books & Cds 4 shelves 60x80x15 cm composed of 4 levels of 60 cm can hold up to 60 books and 112 cds. 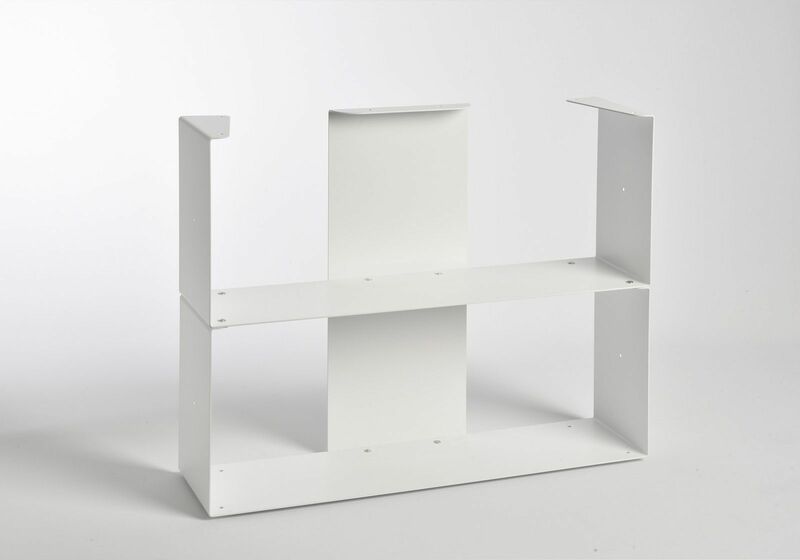 Sturdy and easy to install, this new bookcase has been designed to showcase your books and music cds! 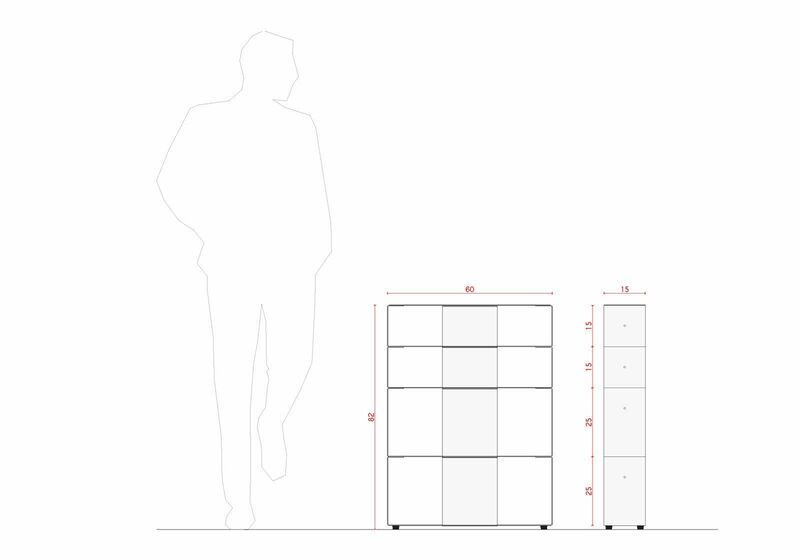 Discover our full range of bookcase shelving units.